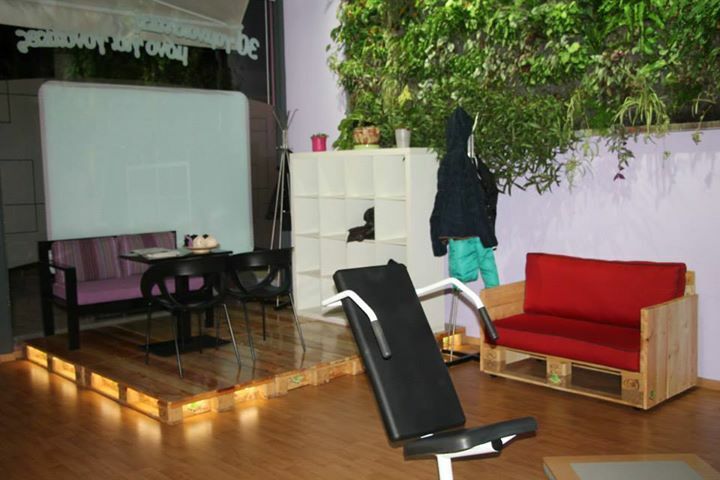 You need to have variety of furniture pieces when it comes to arrange interior decoration of a gym besides of particular gym instructing machines and tools. 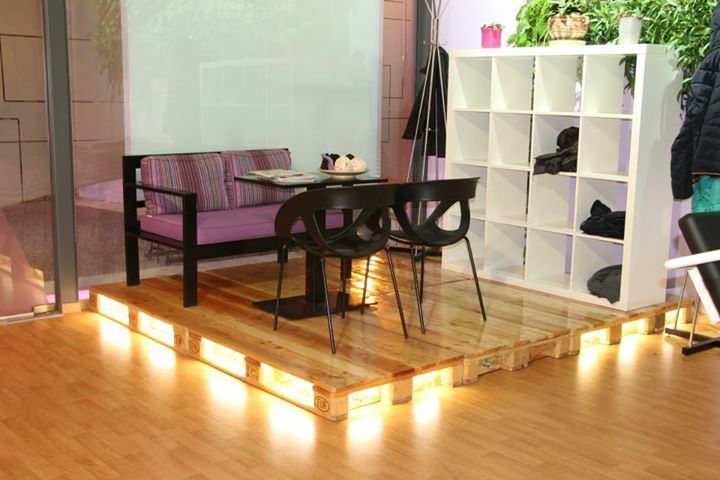 Pallets made furniture creation is one of the best ideas to enhance decor and interior of a gym. Pallets wood is easy to assemble for creation nice and fine pieces of furniture like main counter rack, sofas, side tables, tables, chairs, sitting benches, wooden wall hangings, storage racks and decoration pieces. 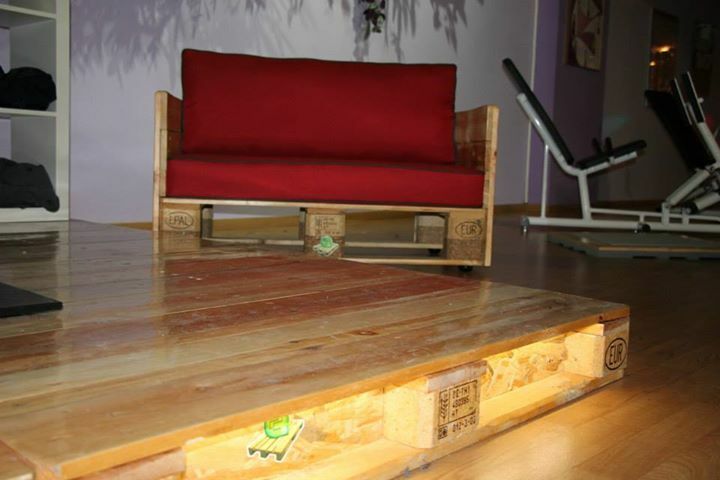 All these pallets made furniture articles look very attractive and give rustic look to the interior of a gym. In fact, you can construct a set of pallets gym creations to enhance the decor of gym and provide good sitting and accommodation to people come in gyms. Pallets made gym creations are a great way to add style and decor to the environment of gym and you can do these just assembling fine pieces of pallets wood.